Join us at Winterfest Saturday! Join us Saturday in the IdeaCenter and take a photo to commemorate the Annual Winterfest celebration! 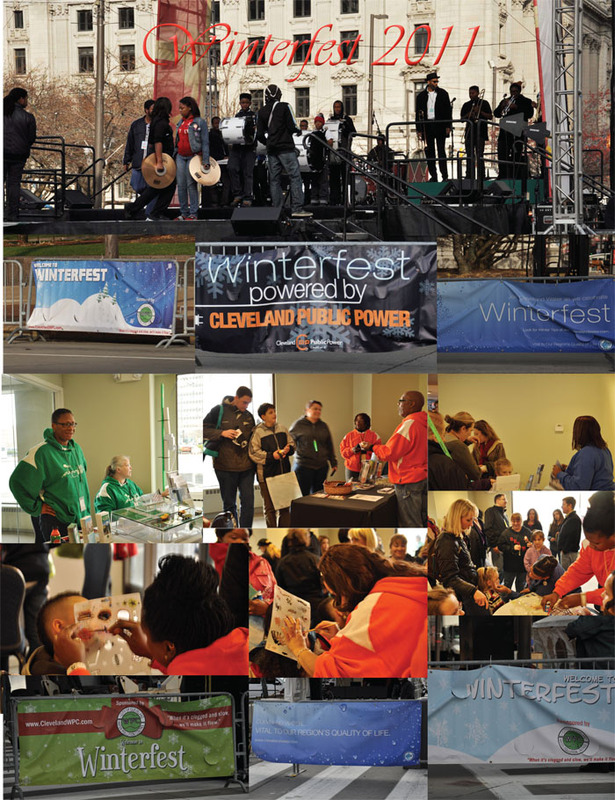 We’re excited to once again join the Downtown Cleveland Alliance in bringing Winterfest 2015 to PlayHouse Square. To commemorate the experience stop by Cleveland Public Power’s booth in the Idea Center and snap a holiday photo of you and the family! Then follow us on social media with the hashtag #thisiscpp. We will post photos to our Facebook Page, Instagram and Twitter sites. There is a chill in the air and the forecast calls for snow. A week from today, we’ll all gather with family and friends and offer Thanks for our many blessings. Friday will officially start the shopping season and on Saturday you can all join Cleveland Public Power at the 2013 Winterfest Celebration in downtown Cleveland! It’s a day filled with activities, food and fun! Check us out next week in the Renaissance Hotel on Public Square. To offer a glimpse into the fun, below are photos from Winterfest 2011 for this Throwback Thursday! Join CPP at Winterfest 2009! Cleveland’s Public Square will be aglow in lights tomorrow night, as thousands of northeast Ohioans come downtown for the annual holiday lighting ceremony! Over the years, this annual event has grown to include parades and a wealth of activities throughout downtown. Cleveland Public Power is the proud lighting sponsor of this event and we will be on hand to talk about our services, energy efficiency and conservation and to share in the wonder of the holidays! Stop by our booth and say hello, we’ll be on the southwest quadrant of Public Square from 3 p.m. on. To totally get you in the holiday spirit, here are some tips to make your home beautiful for the holidays. These tips come with a twist ~ energy efficiency! Use LED holiday lights ~ These lights are 90% more efficient than traditional lights. How you ask? Well with traditional lights used 8 hours a day, 10 strands would add about $8 to your monthly bill. While LED lights could only add about 80 cents! That’s a nice savings right? If you go all out and string lights both in and outside, use a timer to maximize your savings. If you limit the time the lights are on to 8 hours in the evening you may reduce your costs by two thirds. 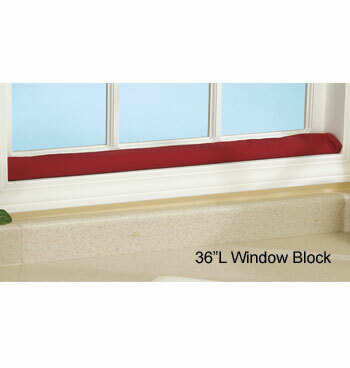 or and window draft stoppers and/or snakes. Programmable thermostats are also a great tool for saving money. By setting your temperatures in advance – lowering setting while you’re away and increasing setting when you return could save you on your energy bill. By lowering your thermostat one degree you could save up to 3% on your bill. That’s just a few tips, but if you stop by our booth on Saturday, November 28th from 3-7:30 p.m. we’ll have many more tips to share!